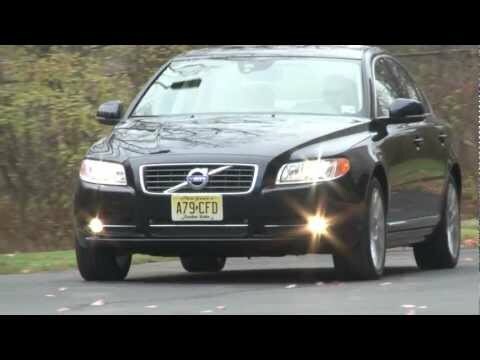 The Volvo S80 doesn't have a high profile among European luxury sedans, but this Swede's quiet confidence and emphasis on safety deserve notice. Supremely comfortable front seats, enjoyable ride quality, available all-wheel-drive and a low entry price make the 2012 S80 even more attractive. Volvos are great!! Again, they are safe, reliable, and stylish. I also think it has a "cool factor". I commute 2 hours during the week, so the comfort is a plus. First off, I love my car. It is stylish, comfortable, and very safe. Given that it is a few years old, I have had to do some minor maintenance, which is not cheap on Volvos. Some electrical things have began getting messed up as well such as sensors and the auto windows. I would definitely purchase another Volvo. I have never had any problems with this car. It is has been used for cross country travel and is very comfortable and reliable.